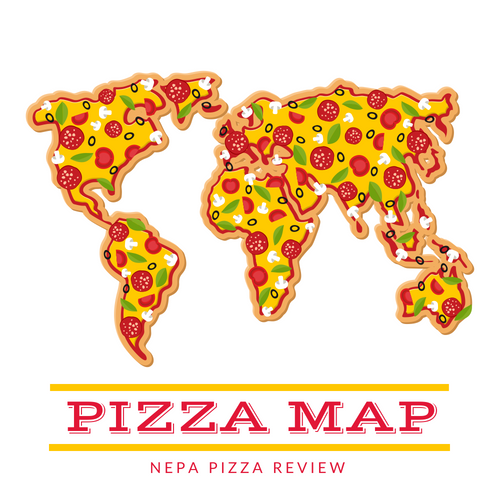 I have spent more than 3 years traveling around Northeastern Pennsylvania in my efforts to try every pizza in the area. 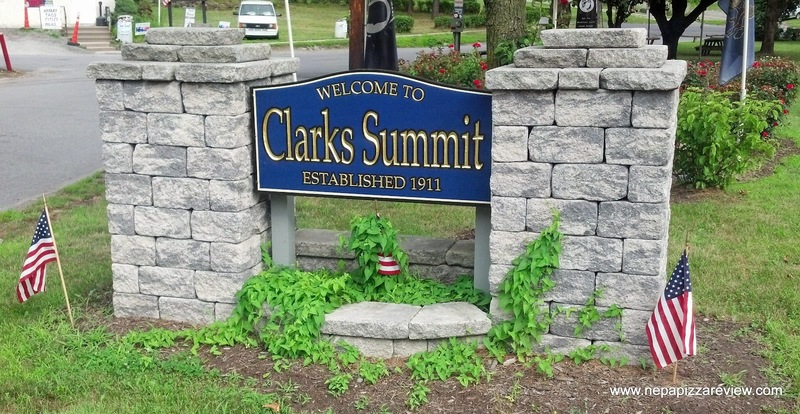 Now that will take decades to accomplish, but I'm happy to report that I think I've tasted every pizza in Clarks Summit (please comment if I missed any! ), so I offer to you my Guide to the Best Pizza in the Abingtons! To see a full review of each pizzeria, simply click the links which will take you to a full narrative, pictures, and my scorecard. Rosario's offers by far the biggest selection of gourmet pizzas in the Abingtons. A wide variety of gourmet pies are always available by the slice for eat in or take out. On top of the hand tossed New York Style and traditional Sicilian Style crusts, Rosario's offers the Grandma crust which is rapidly gaining popularity in the area. My favorite is the plain cheese NY Style pizza, but the buffalo chicken, chicken primavera, and vodka pizza are all amazing too. Don't forget to try a sub made on the bread made fresh in-house or a delicious Italian entrée. Armetta's, located in the Chincilla section of the Abingtons boasts a full dining room, multiple bars, an upstairs area and a cooler full of beer ready for you to make your own six pack - and that's before you get to the pizza! I've tried both the New York Style Round and the Old Forge Style, and both were amazing. I highly recommend the pizza as well as just about everything on the menu. Dino's has been a Clarks Summit staple for decades. I grew up on Dino's pizza and worked there for a long time, so I have not yet find a way to objectively review the pizza, but I do know that they offer an amazing New York Style round pizza which has a slightly sweet sauce, flavorful cheese, and a tender crispy crust. People swear by the pizza here, but there is also a wide variety of dinner entrees and sandwiches that are quite tasty as well. 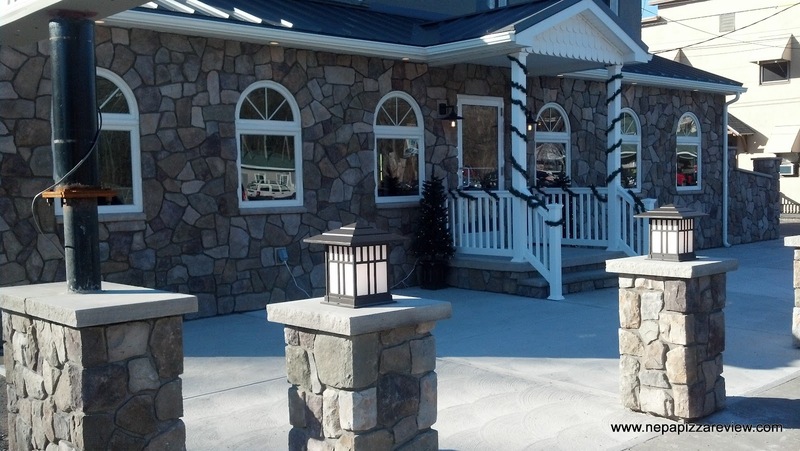 A nice family friendly environment in a casual atmosphere - check it out! 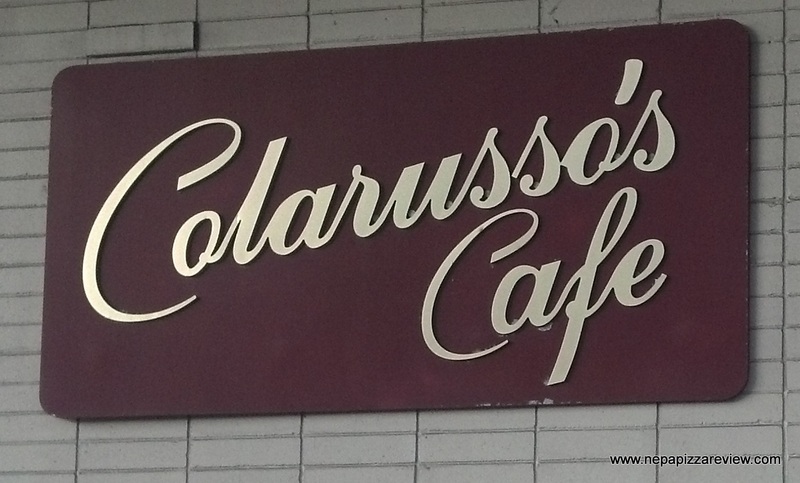 Colarusso's is synonymous with quality here in NEPA, and the Clarks Summit location might be the best Colarusso's restaurant of them all! They are famous locally for their Italian lunch buffet which includes everything from hot wings to roast beef to pizza to eggplant and just about everything else you can imagine. The pizza here is Old Forge style, and you can eat it in or take it out. Again, all the food here is amazing, but besides the pizza that is so consistent every time, I recommend the cheesesteak Stromboli which is very good and satisfying. People also tend to rave about the white pizza. Bazil, from the same ownership of my personal favorite pizza Basilico's, offers one of the best fine dining experiences in Clarks Summit. They have a full menu of flatbread pizzas along with an expansive menu of fine Italian cuisine. Jazz night is also a big hit locally! Well, everyone knows about Domino's Pizza so I don't have to say much here except that this location is well run, modern, and clean. Have confidence in ordering pickup or delivery here. Fiorillo's is located in the same plaza as Gerrity's Supermarket and serves up a huge 18 inch pie for a good price. The food here is pretty good. They offer delivery to your doorstep if you are looking for something other than chain restaurant pizza delivered. 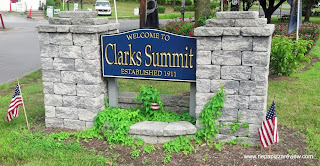 So there you have it, my official guide to pizza in Clarks Summit Pennsylvania. Did I miss anywhere? Do you agree or disagree? Feel free to share your thoughts in the comment section below. I also appreciate a share on Twitter, Google+, or Facebook if you can find it in your heart to help me spread the word! Nina's is brand new to the Abingtons, but they are serving up their unique Old Forge Style pizza in both round and square varieties.